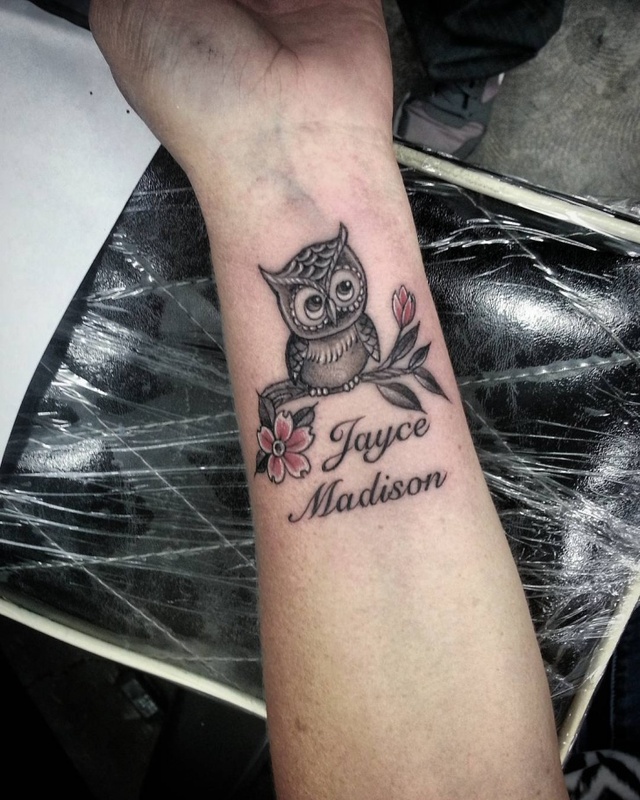 Wrist tattoos are eye-catching because they are placed in a visible area. The wrist is low on space hence is the ideal place for inking small tattoo designs. 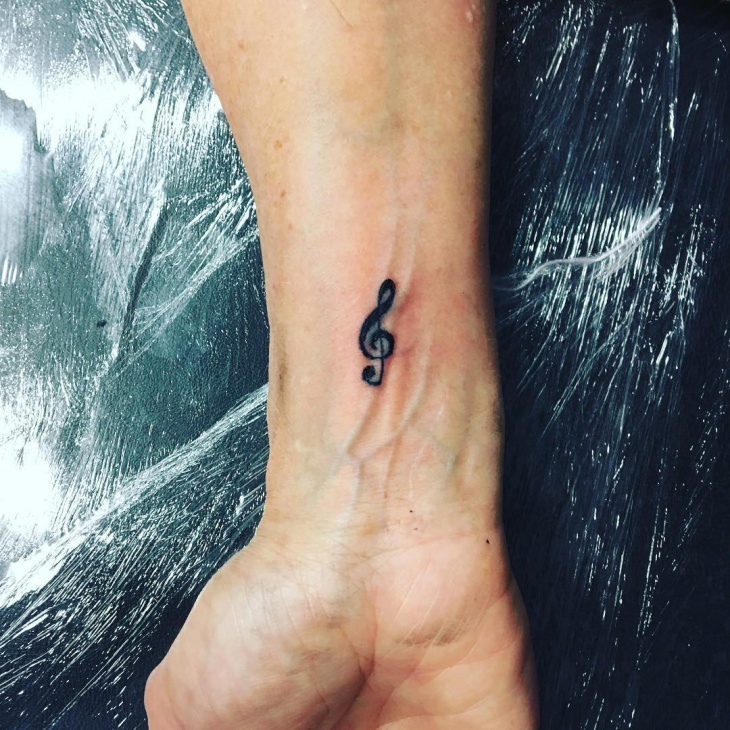 You can get famous wrist tattoos like the infinity and cross symbols or create a unique design to give your art a personal meaning. 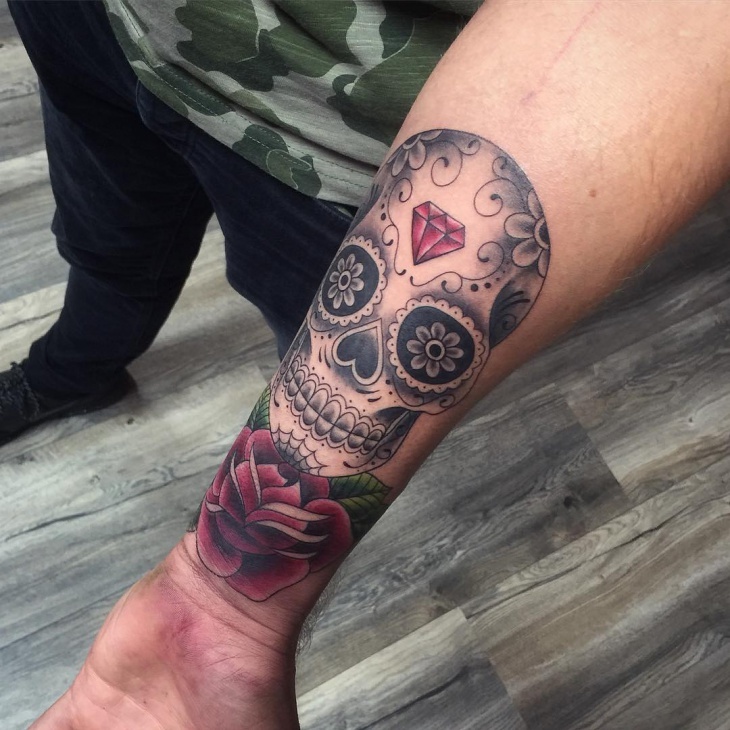 If you need some inspiration, then use this article to check out the different wrist tattoos that will look stunning on you. 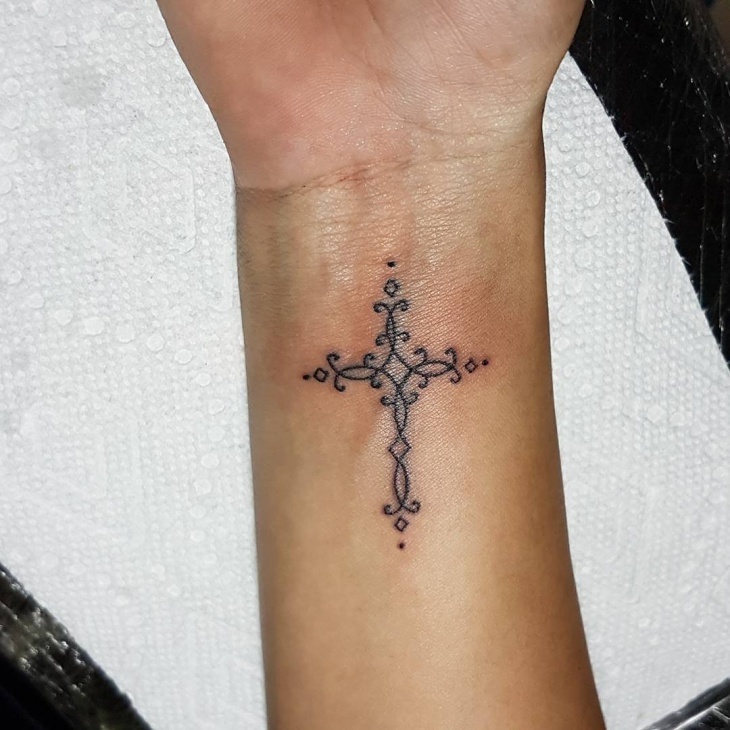 Small yet powerful and symbolic meaning, a cross tattoo on the wrist can make your arm stand out. This symbol is a reflection of Christianity but tattoo lovers can also use it to depict faith, hope, and wholeness. 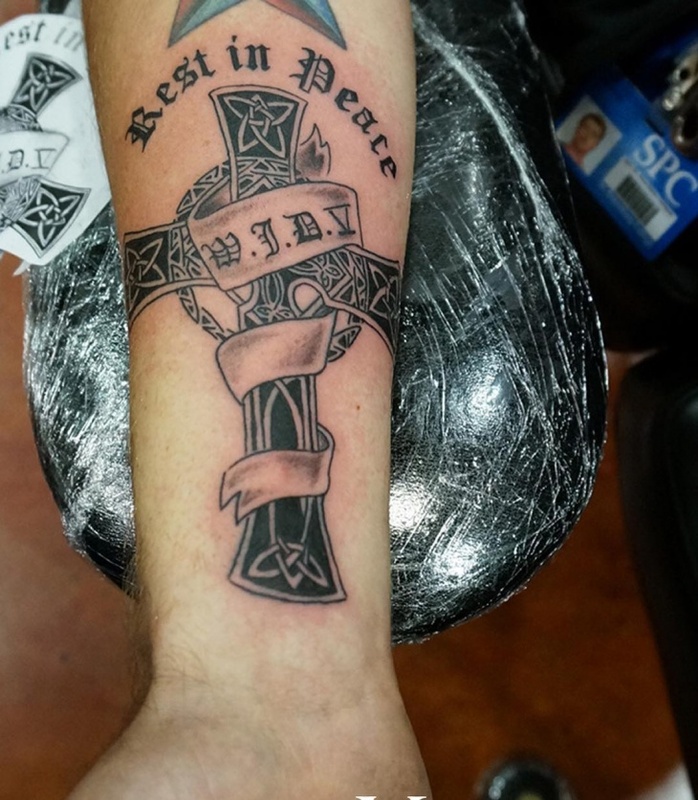 You can choose a simple Christian cross design or go for the different Celtic cross. 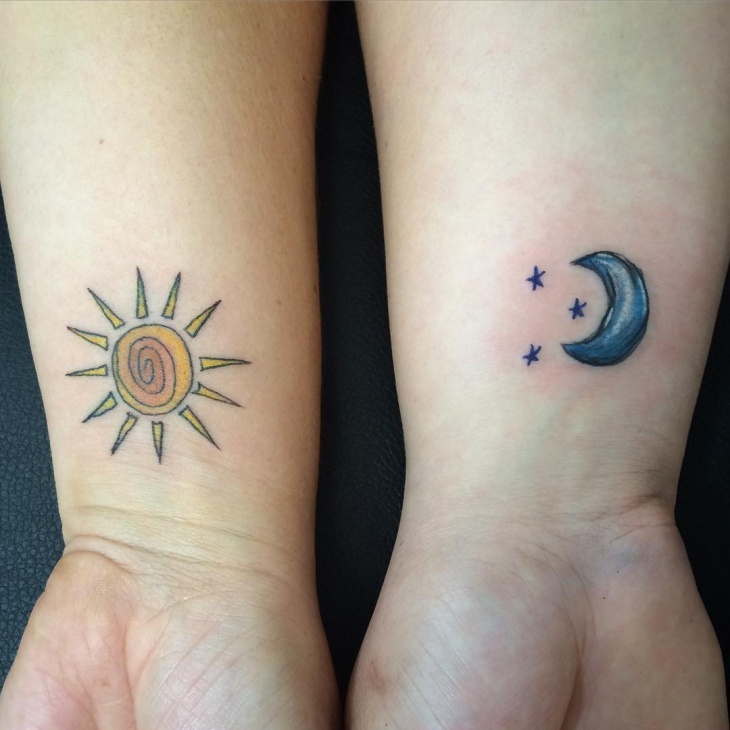 Small wrist tattoos are cute, less painful and super cool. With many designs available nowadays you can get a wrist tattoo that is unisex or specially made for men or women. You can even take a large design and scale it down to create a small tattoo with rich meaning. 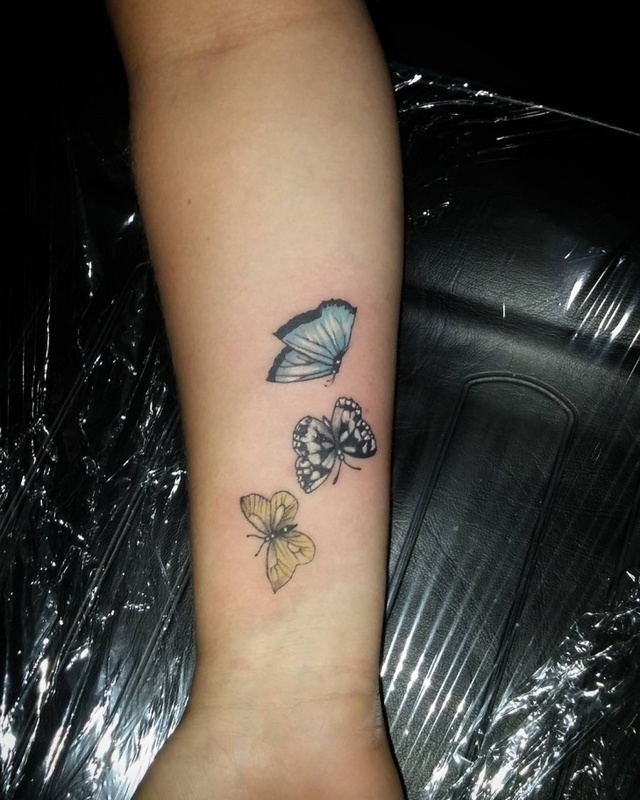 Flowers are very delicate and beautiful making them perfect as wrist tattoo designs for girls. 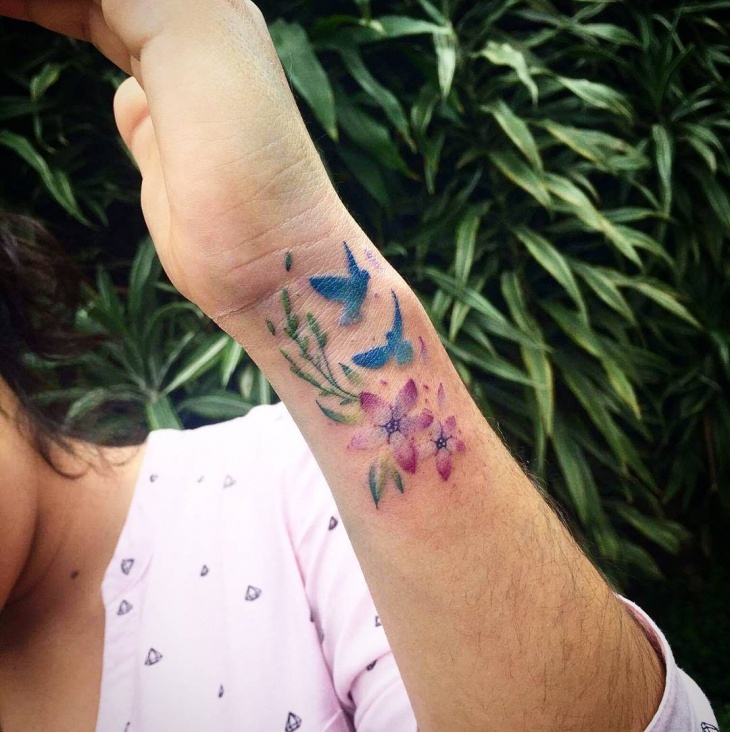 Flower tattoos are easy to decide because all you have to do is pick your favorite flower or one with meanings that you love and ink the flower symbol on your wrist. 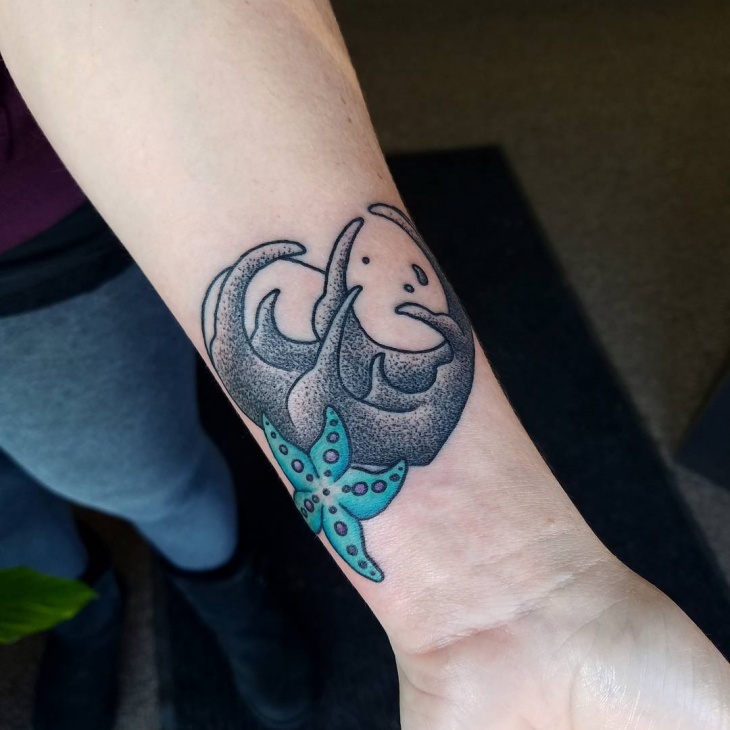 Even though the wrist is such a small place, it still has different areas on which you can put your tattoo, and the side is one of those unusual places. 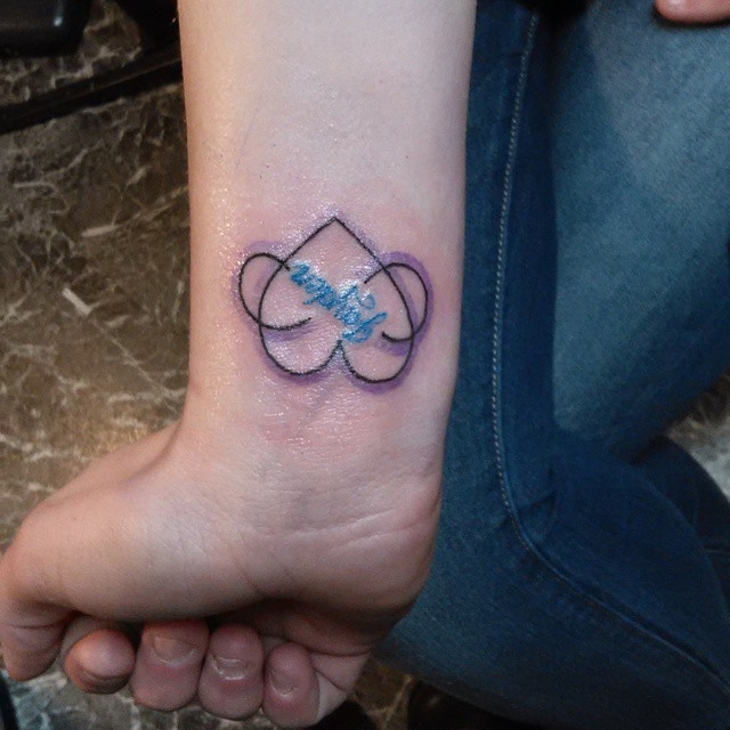 Side wrist tattoos are a favorite to people who prefer tiny body art that will take less time and have less pain. A butterfly is a breathtaking creature especially its wings that is why it is one among the top favorite design for ladies. 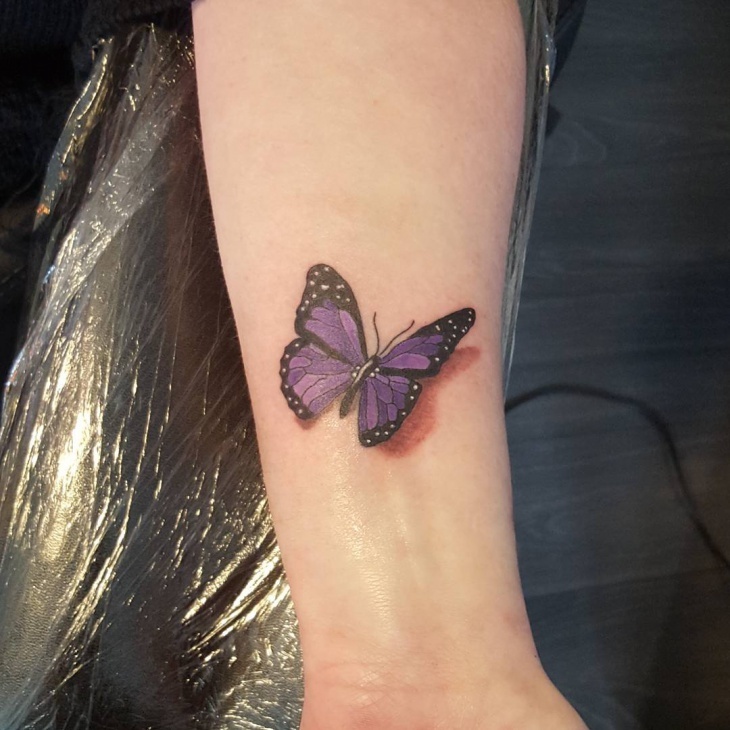 Men often go for butterfly wrist tattoos for symbolic meanings such as transformation, rebirth, and freedom. You can get your butterfly in a tribal, girlish, gothic or 3D style. 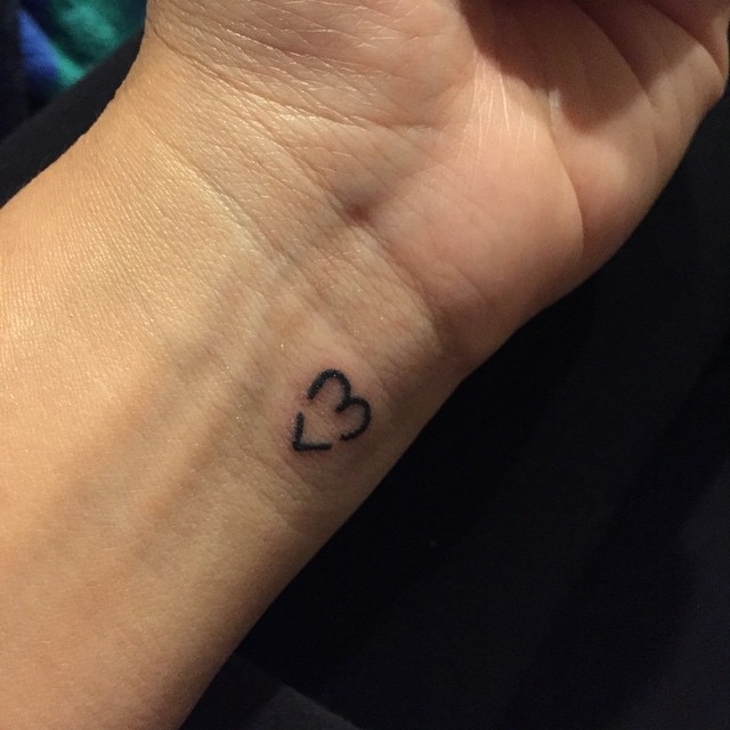 Heart tattoos on the wrist often depict love. However, the symbol can have other meanings that are personal to the wearer. Two hearts conjoined together are ideal for couples and symbolize love and adoration. 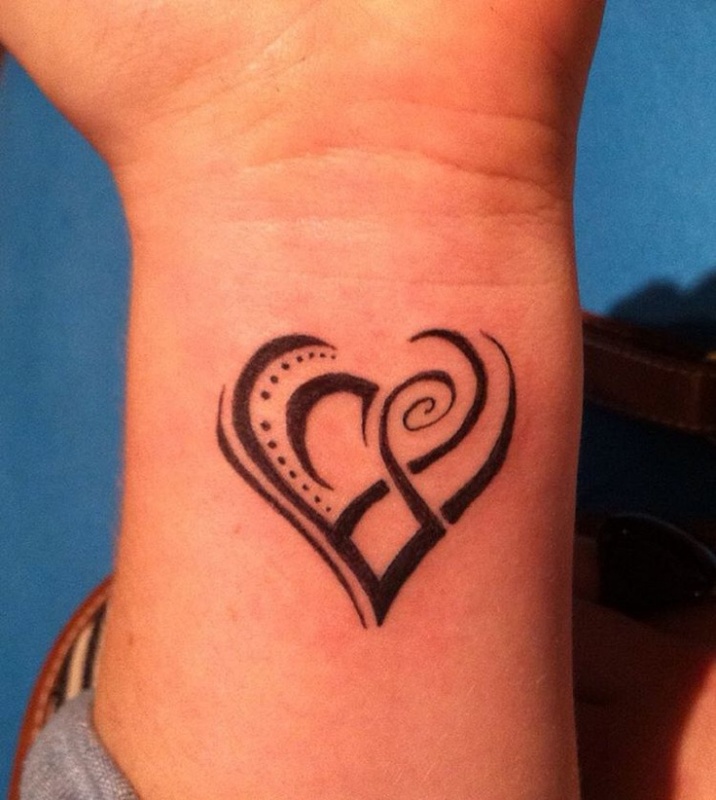 Choose a heart design with heartbeat signals to give your tattoo an edge. 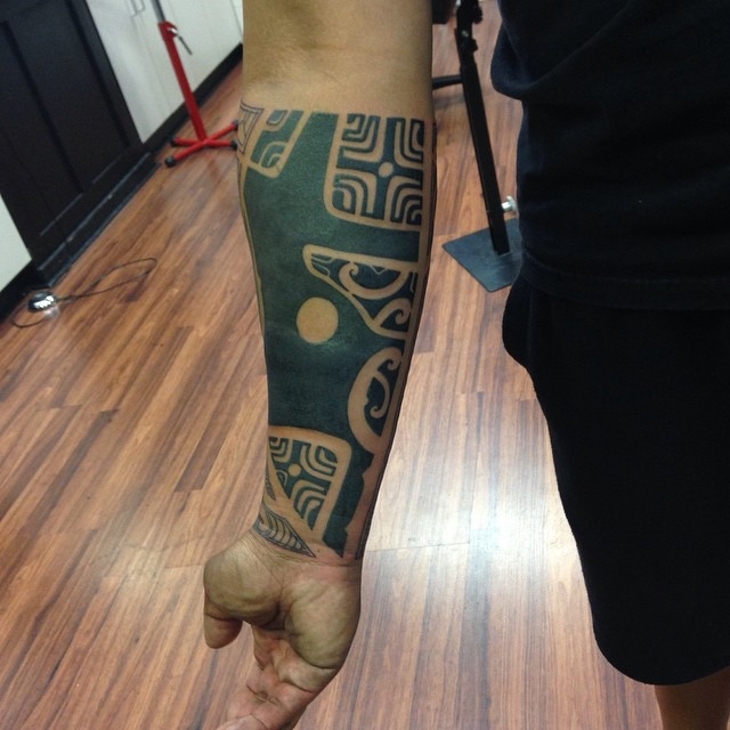 Tribal wrist tattoos are a favorite to most men and often depict warrior characteristics. 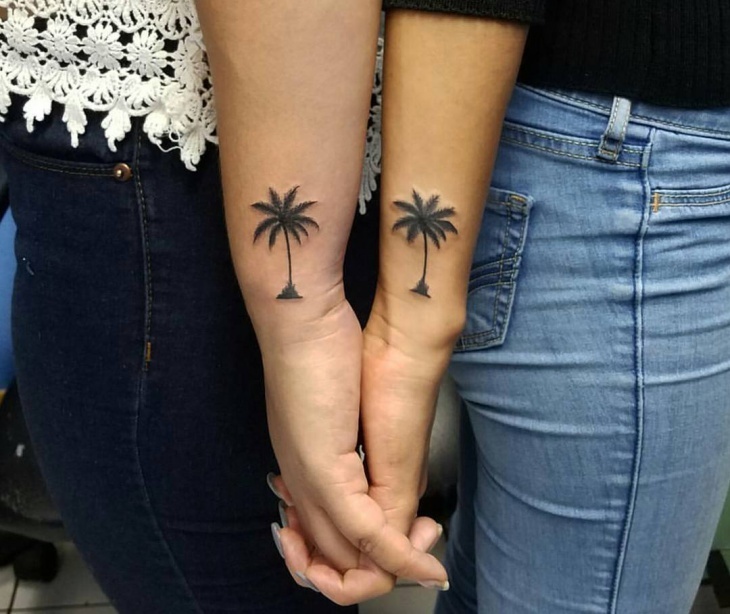 They feature dark curves and patterns done using black or gray ink and can be placed around the wrist, on the side or inner wrist section. They are simple yet attractive and work to enhance the beauty of your wrist. 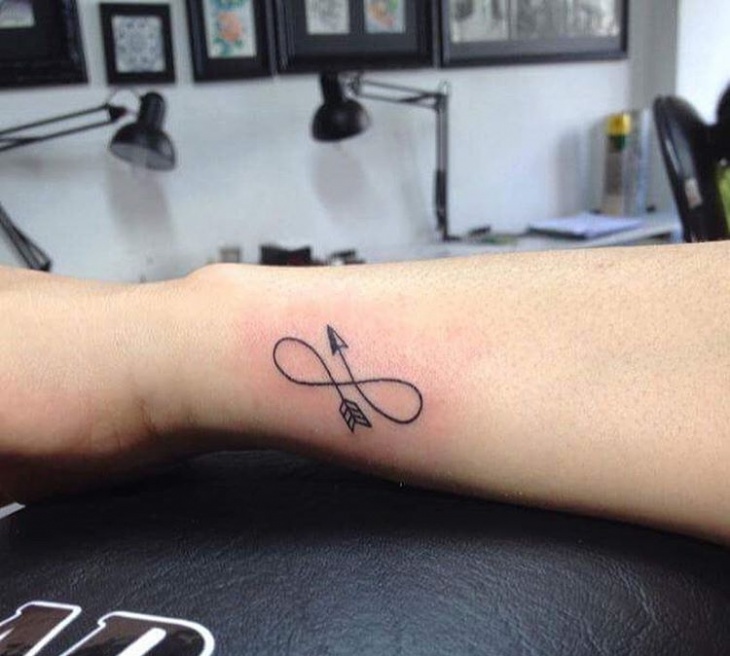 Infinity tattoos can either be the simple infinity symbol or incorporate other design so as to cover the entire wrist. 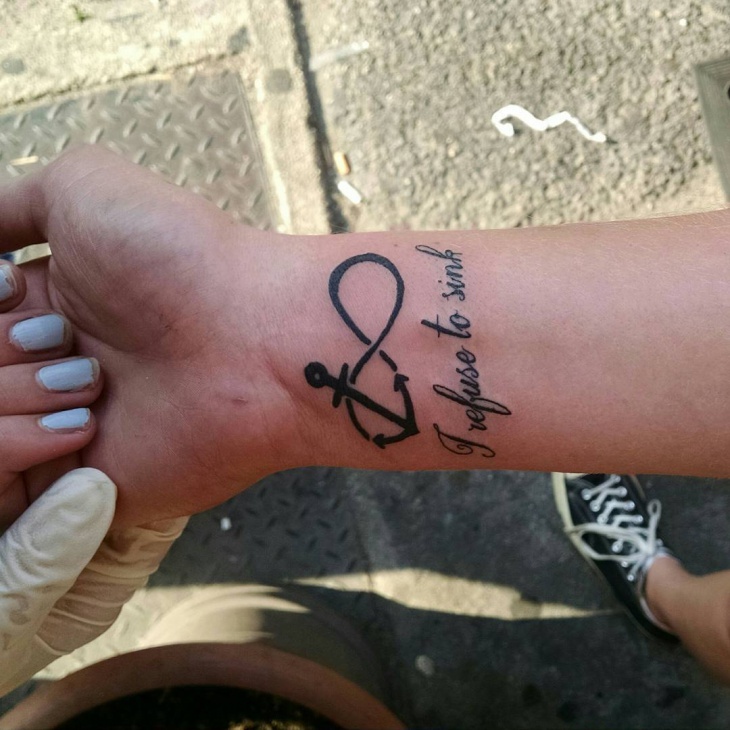 Other tattoos added to the infinity include an anchor, love, flower, feathers and small birds. 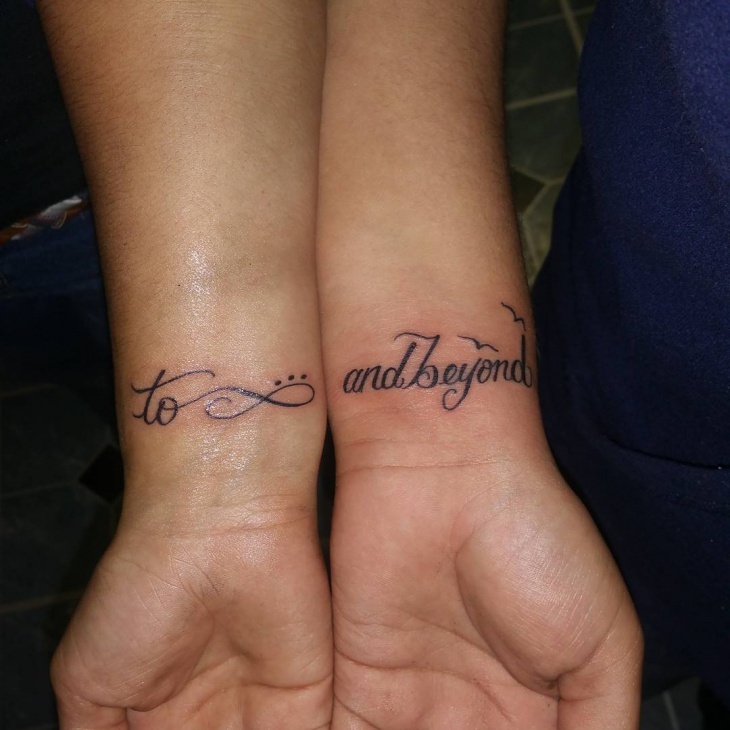 These tattoos represent limitless possibilities, rebirth and undying love making them ideal for girls and boys. 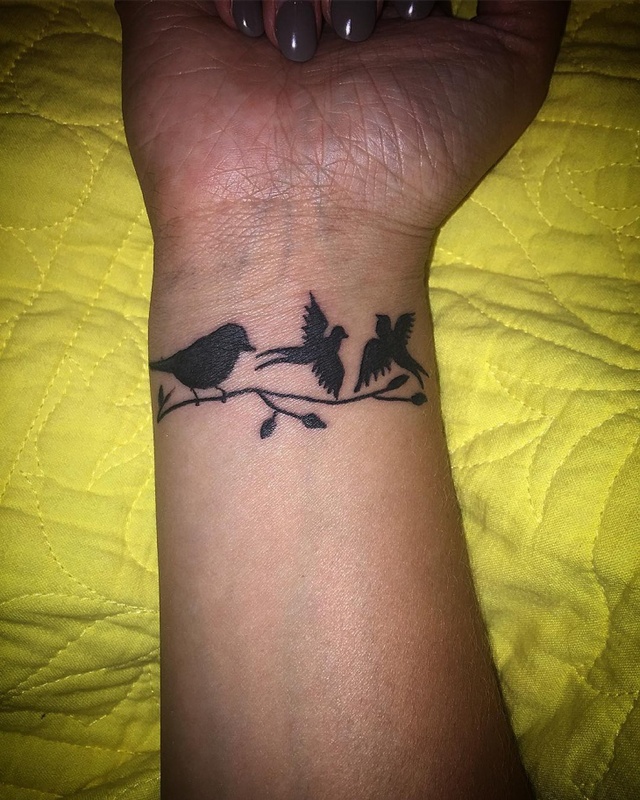 Bird wrist tattoo design gives a meaning of freedom, flight, nobility and peace. Since they fly high above the sky, they are often seen in many cultures as the link between heaven and earth or messengers. There are vastly different birds whereby each has traits that human’s desire and can emulate. 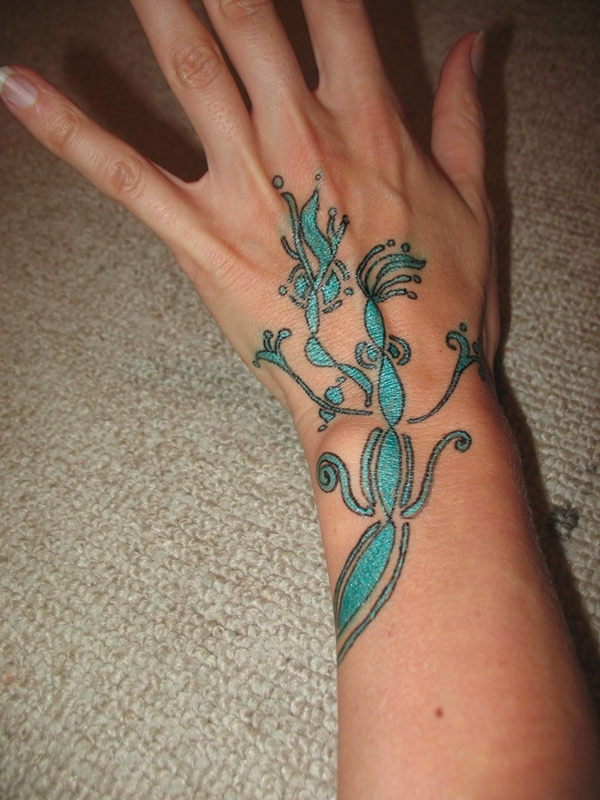 Tree wrist tattoos look beautiful especially when done in watercolor design. However, you can still opt for a subtle design in black ink to give your tattoo a personal feeling. 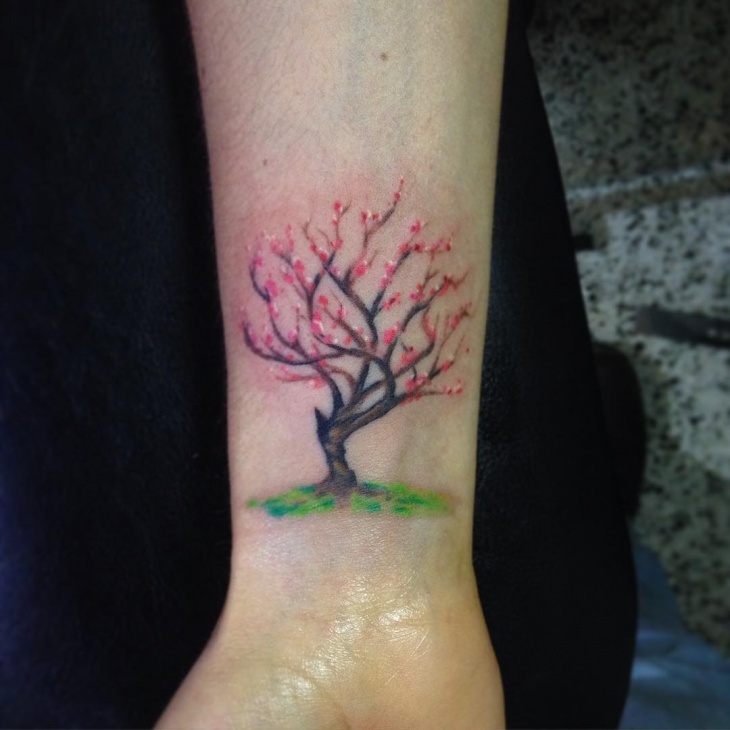 If you feel like you are growing out of your past bad habits then getting a tree tattoo can act as a reminder of your transformation. 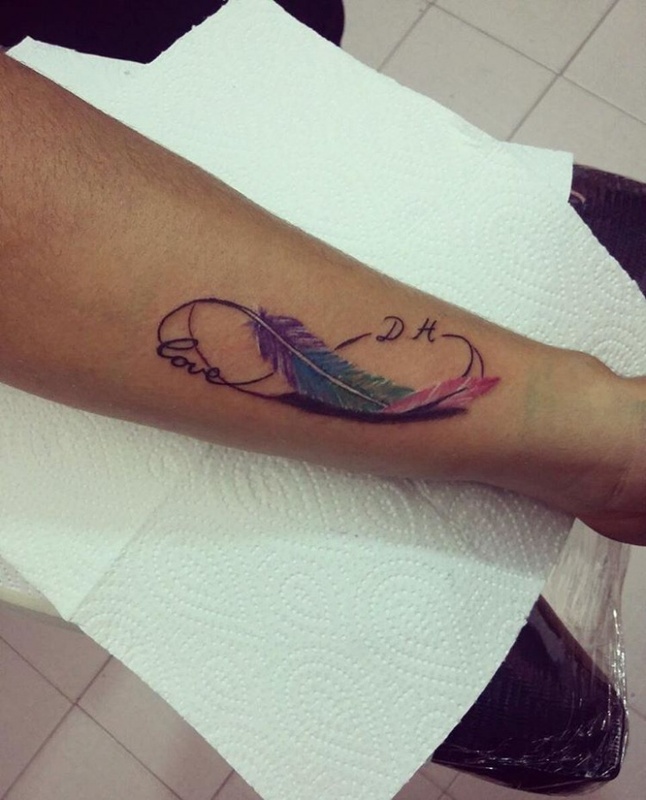 Feathers tattoos are related to birds and can have either religious, philosophical or meanings related to nature. 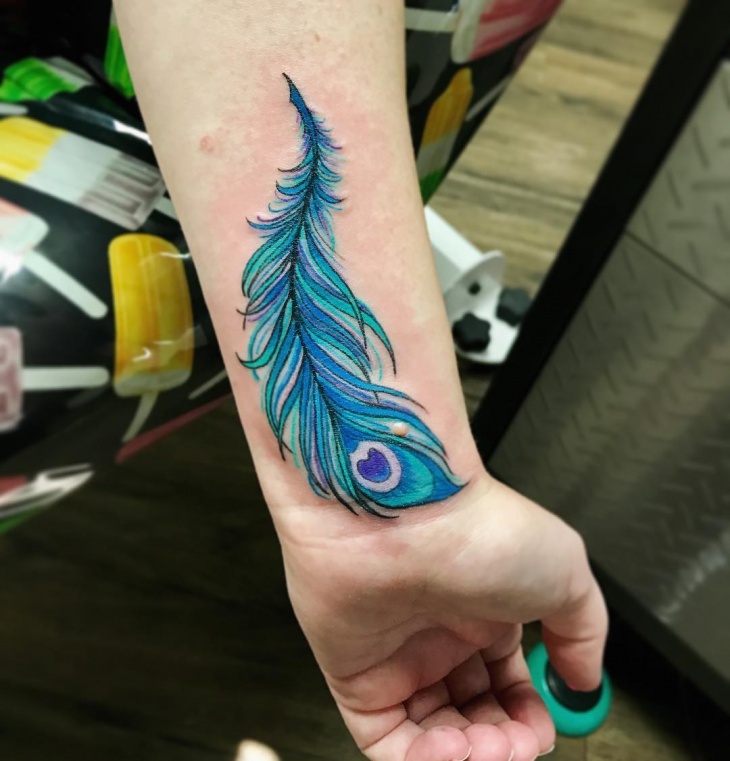 You can still opt for feather wrist tattoo based on beauty and elegance. They are a miniature representation of bird traits hence you can get a feather design from a rooster, peacock, eagle or the Phoenix. 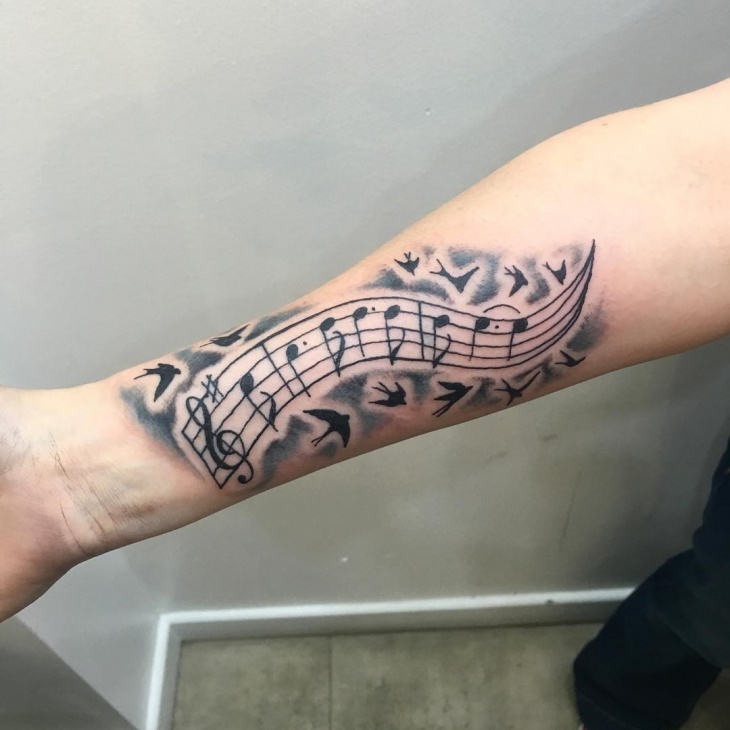 If you are looking for wrist tattoos that can help express who you are and what you love most, then go for music tattoos. You can opt for a note or replicate a musical instrument to show that you can play, sing or write music. 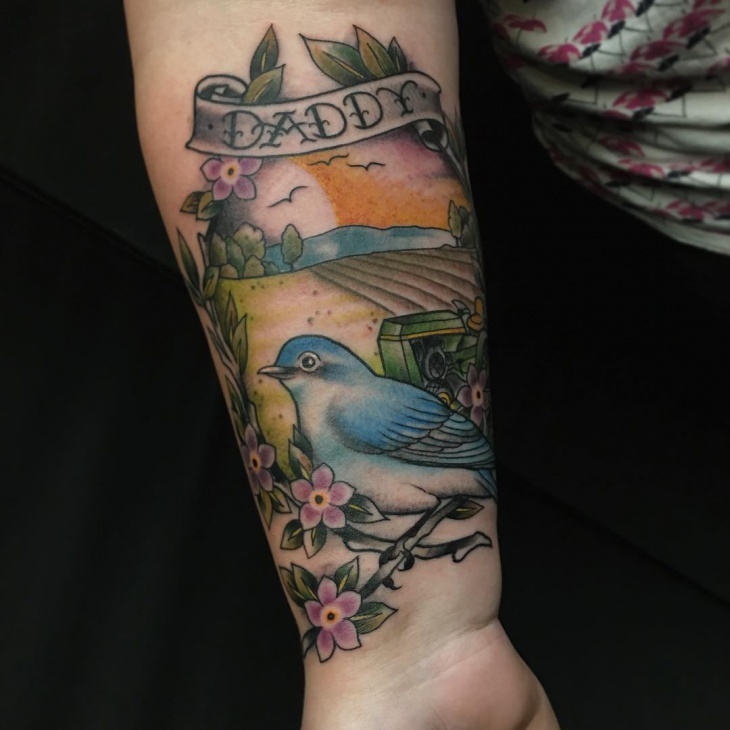 These tattoos are a favorite to many because they convey unsaid meanings. 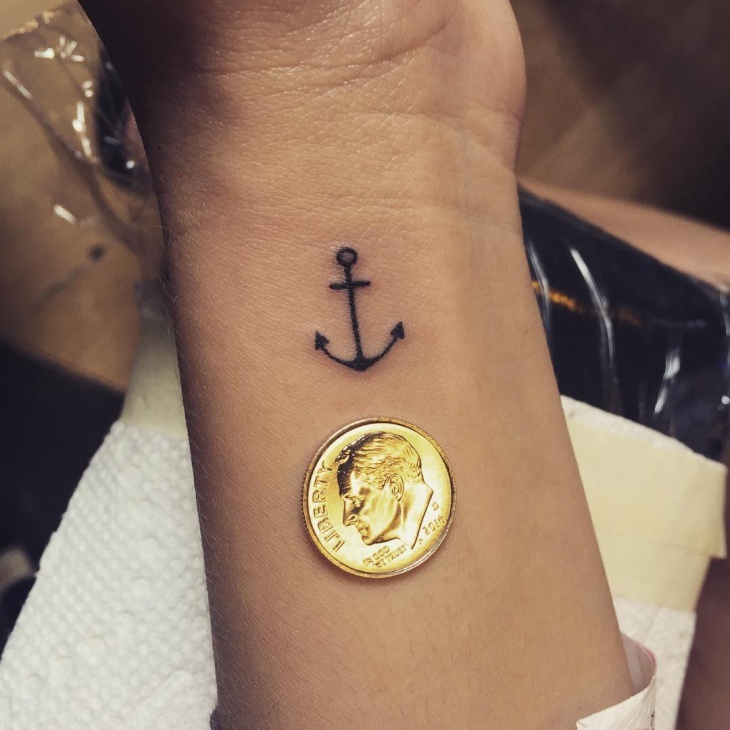 We all want to have stability and purpose in our lives so why not show these traits by getting wrist anchor tattoos. They are a favorite symbol for marines, sailors, or people who love nautical symbols. A simple anchor symbol can help you express your personality. 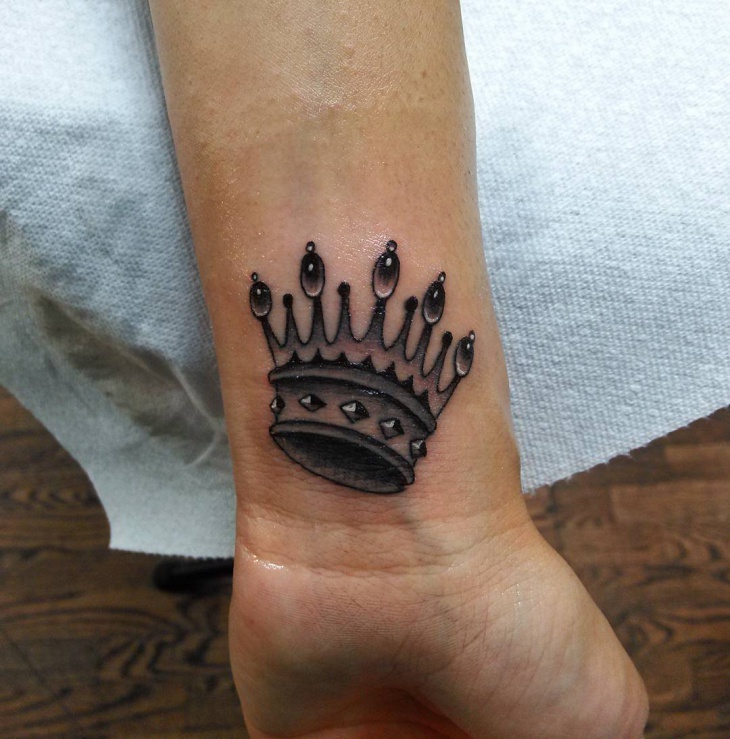 A crown tattoo is seen as a symbol of royalty so get this design on the wrist to show that you have the power to control your emotions. 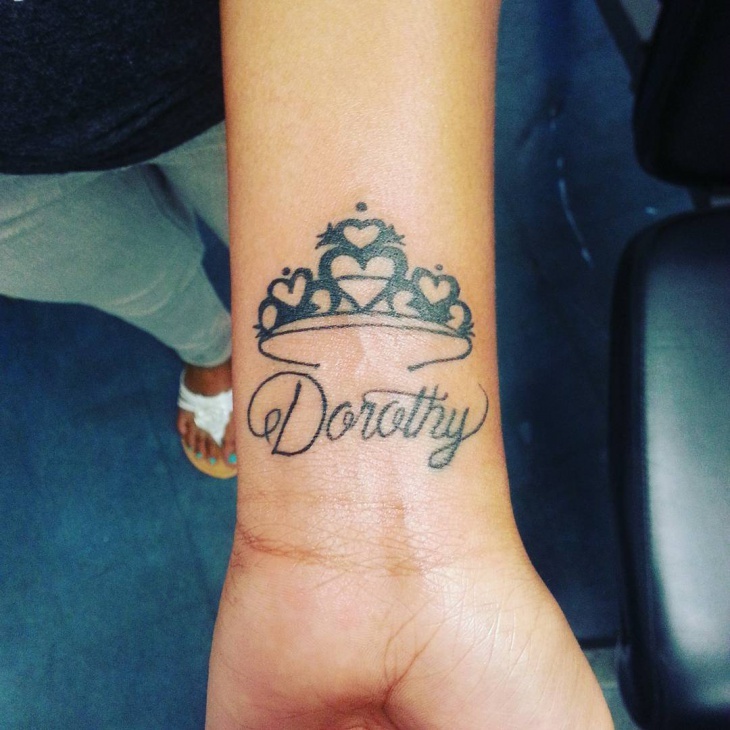 Both men and women can get crown tattoos on the wrist to represent wealth, supremacy or a different meaning. 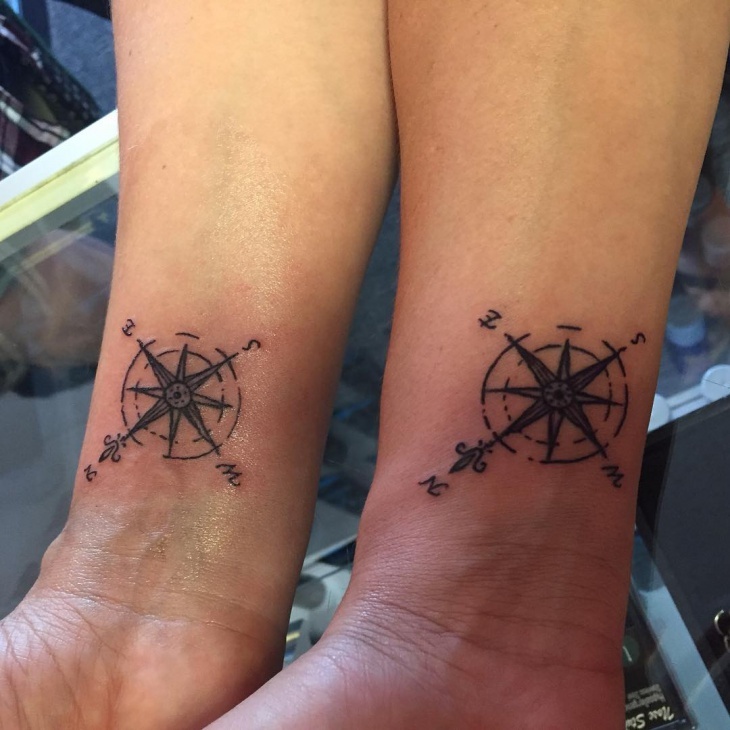 Compass wrist tattoos show direction. Early sailors used to get compass tattoos to protect themselves against rough waters and ensure safe passage wherever they went. 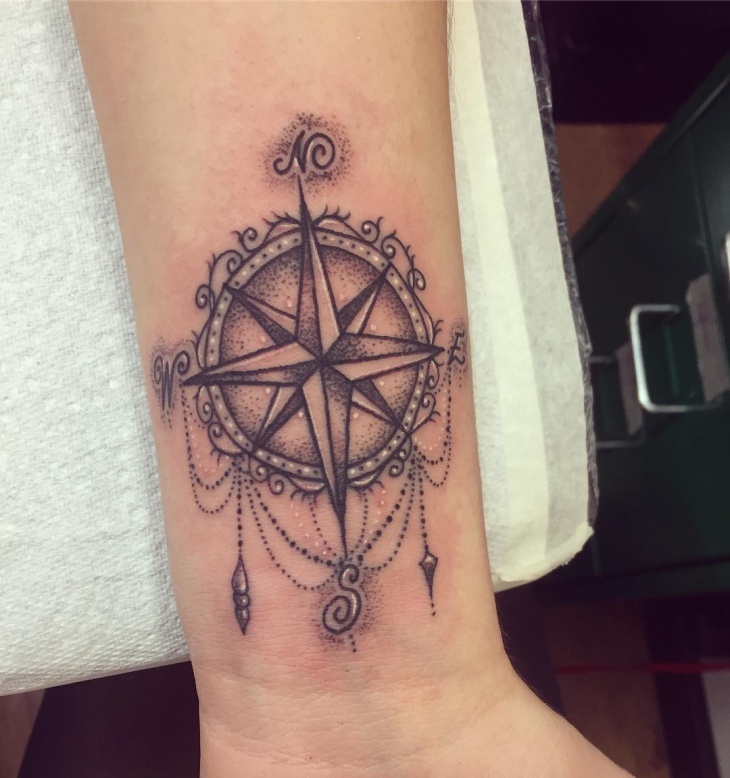 If you prefer a compass design with an edge, then go for dreamcatcher tattoo design which is a popular Native American symbol. 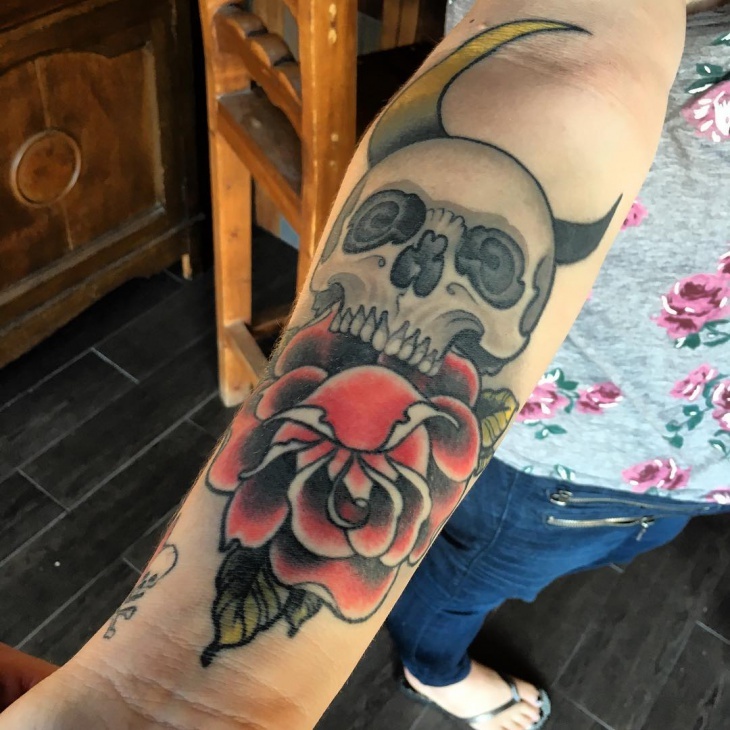 Scary and with dark symbolic meaning, skull tattoos on the wrist are for those with a bold personality. They are often associated with death. However, you can use this symbol to depict a near death experience or a dark past. They suit people who love gothic elements however the sugar skull will look beautiful on any girl. Stars have a dazzling effect that makes them popular with stargazers. 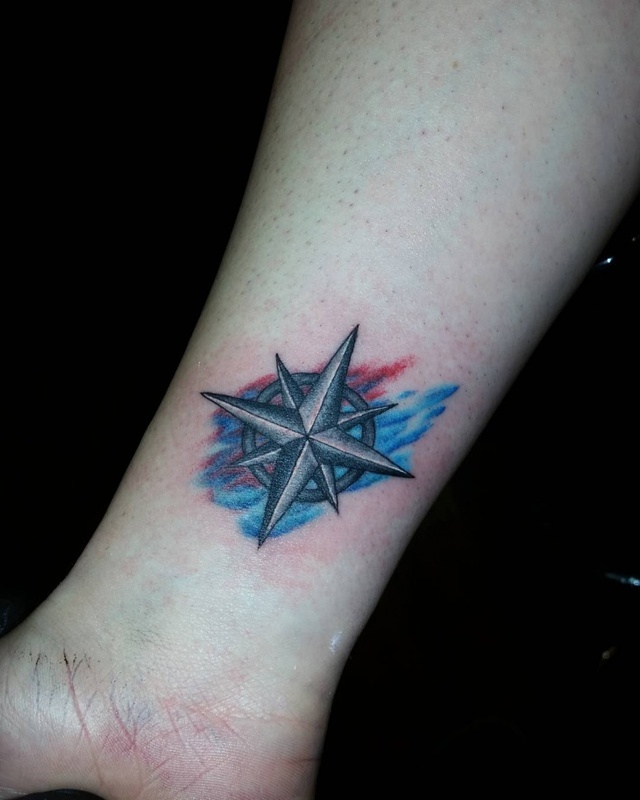 Star Wrist tattoos are perfect for astrologers, navigators or people who believe in zodiac signs. 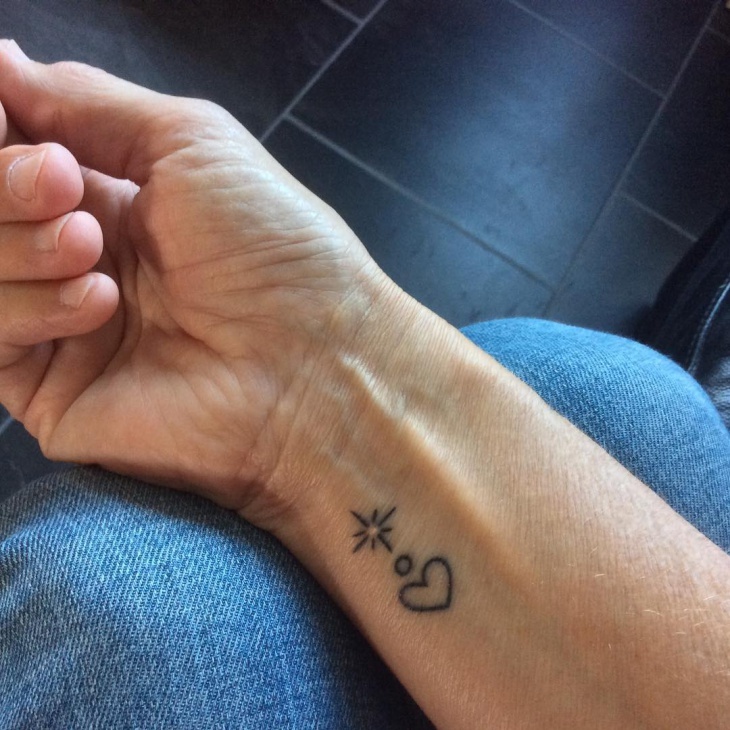 Opt for small star symbols done around your wrist to act as a cute bracelet or ink one star with a heart symbol in the center. Whether in a Celtic or standard design, owl wrist tattoos are mysterious and attractive. It is a magical bird with powerful symbolic meanings such as death, wisdom, and knowledge. For a realistic effect ink your owl in a way that makes it look as if it is standing on a tree or branch. 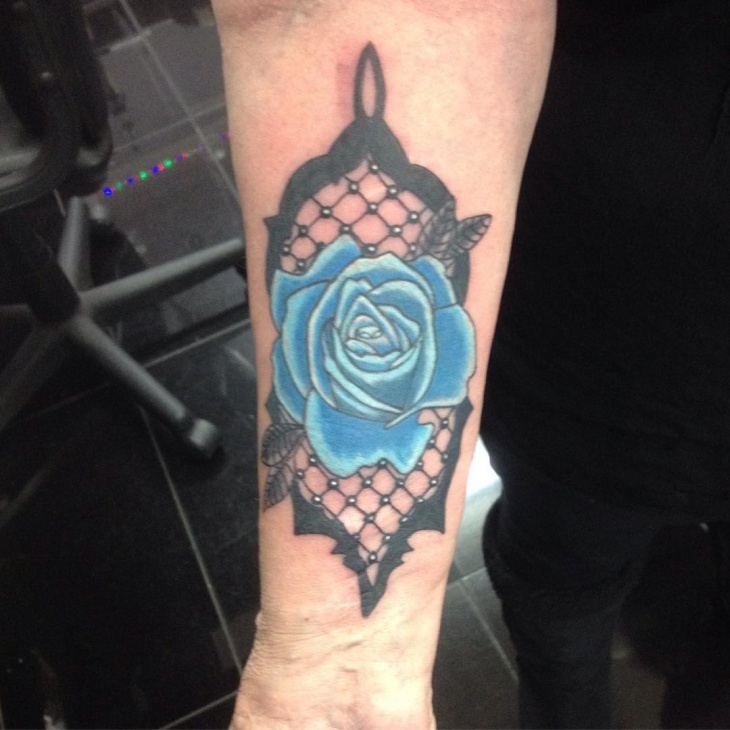 If you prefer something more feminine, then lace wrist tattoo designs will be perfect for you. Apart from making your arm look beautiful, they will also help you express your individuality. 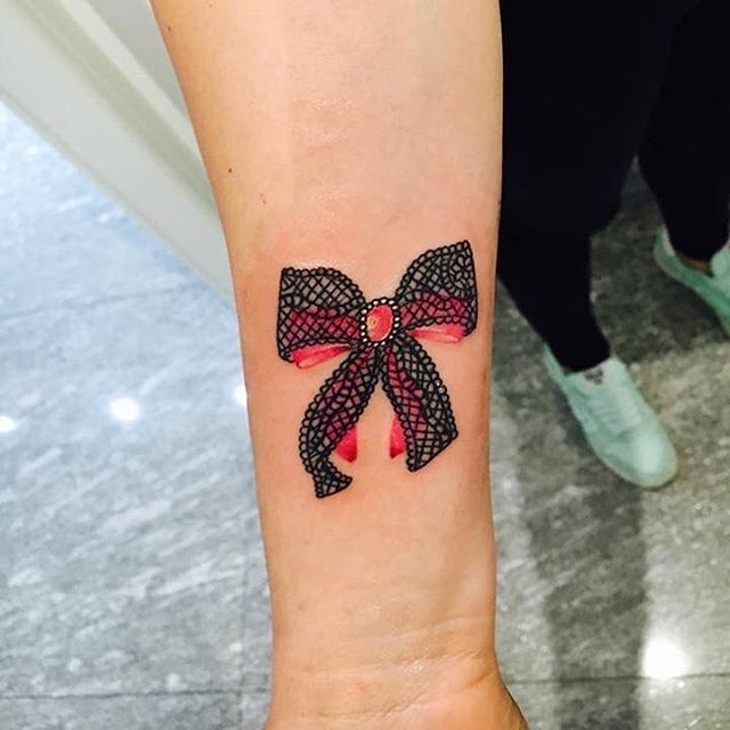 These tattoos are suitable for girls and can incorporate another girly element like bows. 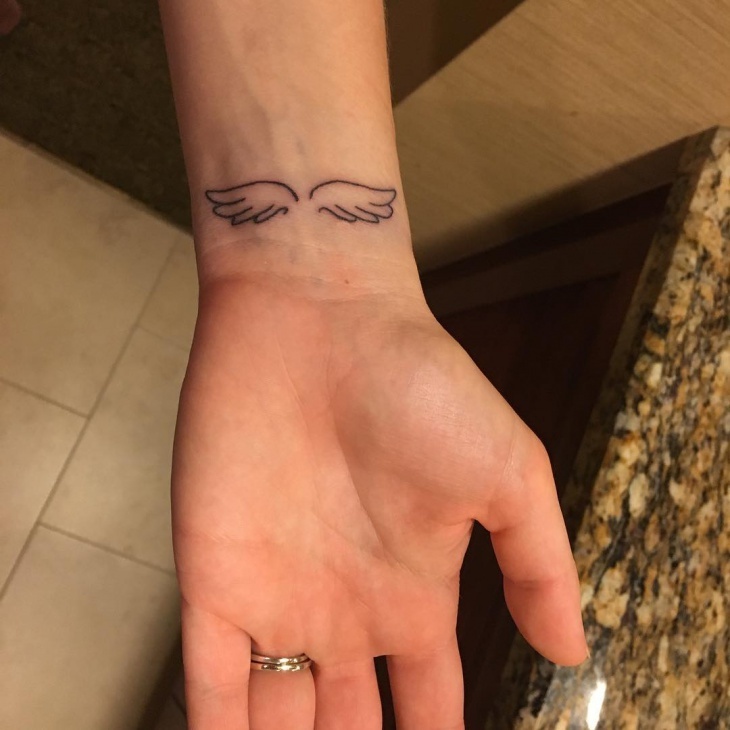 If you believe in a higher power, magical creatures or guardian angels, then an angel wrist tattoo will suit you. They often represent the link between the physical and spiritual words. They are elegant and eye-catching making them unisex. Wrist tattoo designs are visible hence act as a reminder of how far you have come in life. 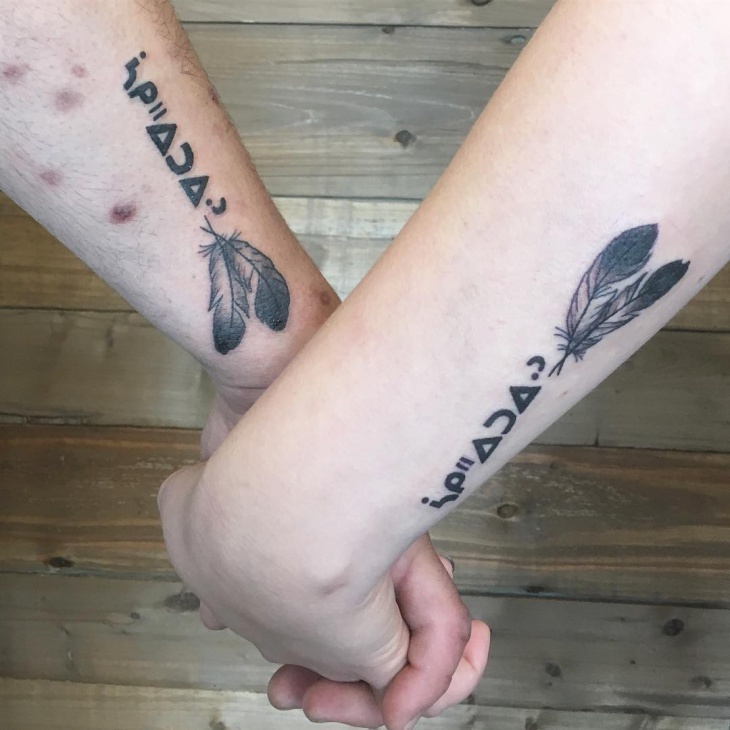 Depending on which symbol you ink on the wrist, these tattoos can show appreciation to a particular culture, someone special or to inspire the wearer to keep pushing forward during challenging times. 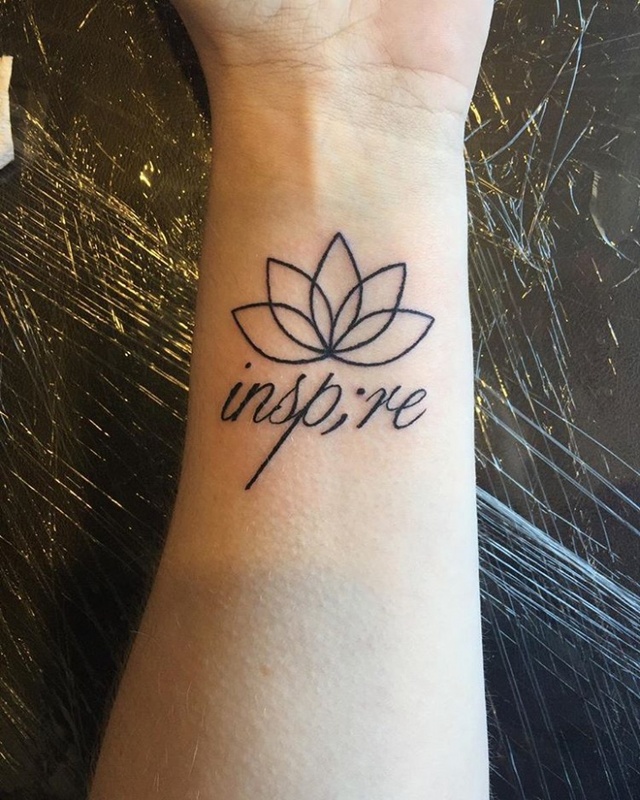 Whatever meaning you want, you can easily express it through a wrist tattoo. 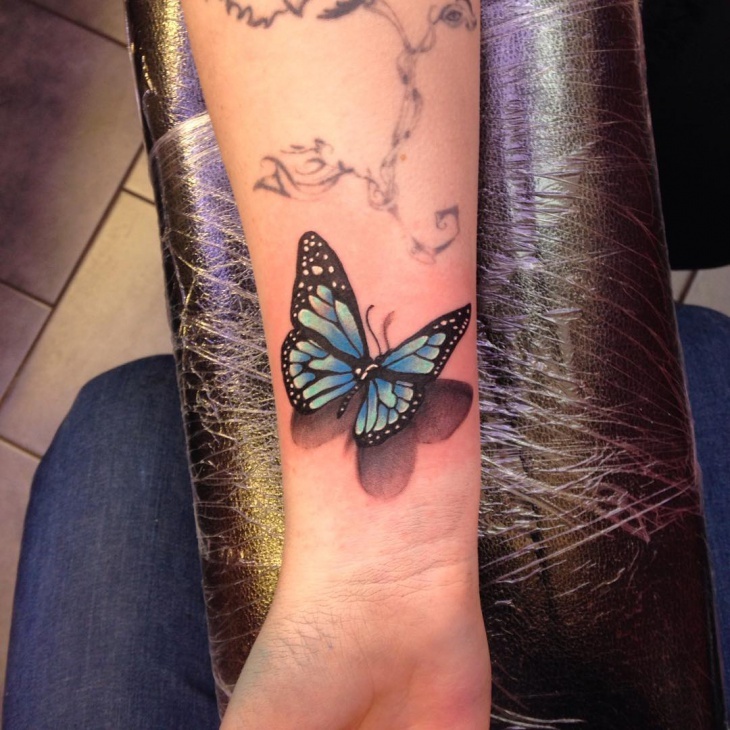 They are popular with women and men who ink their tattoo on the inner wrist. Even though wrist tattoos have different meanings, they are beautiful and look stunning on men as well as girls. 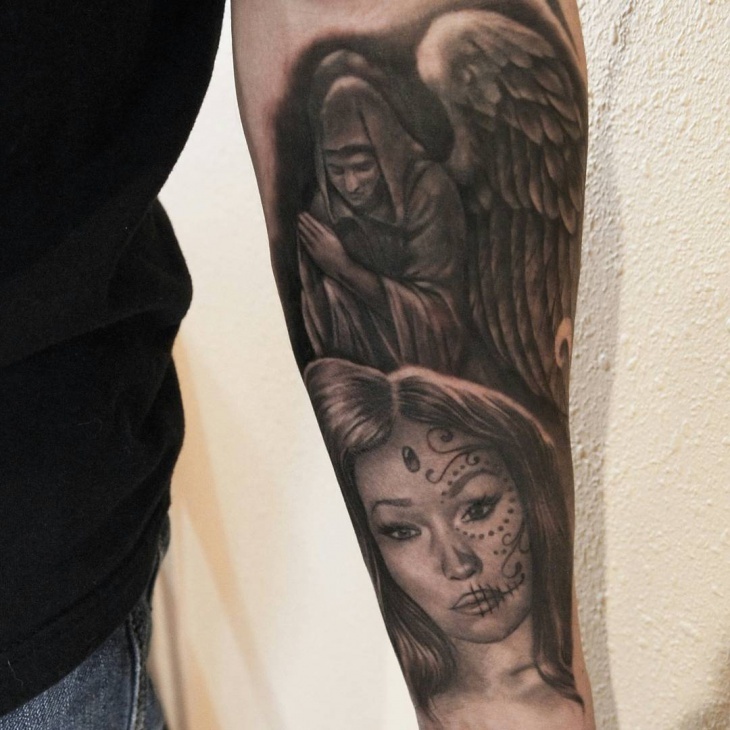 Guys often go for simple or tribal wrist tattoos while women on the other hand often incorporate other elements such as cross tattoos to showcase their individuality. They vary and can be simple or complex.